It’s already 7 a.m. Monday and you’re stuck in traffic, you’re trying to check your email while you make your morning social media posts – and you still have to prepare your presentation before 10 a.m. If this is just an average work day for you then it sounds like a Vancouver Virtual Assistant will be the perfect match to help you get through your day-to-day tasks without falling behind. Vancouver is one of the most energetic cities in Canada and it’s the innovative entrepreneurs and successful businesses like you that fuel Vancouver’s sizzling economy. 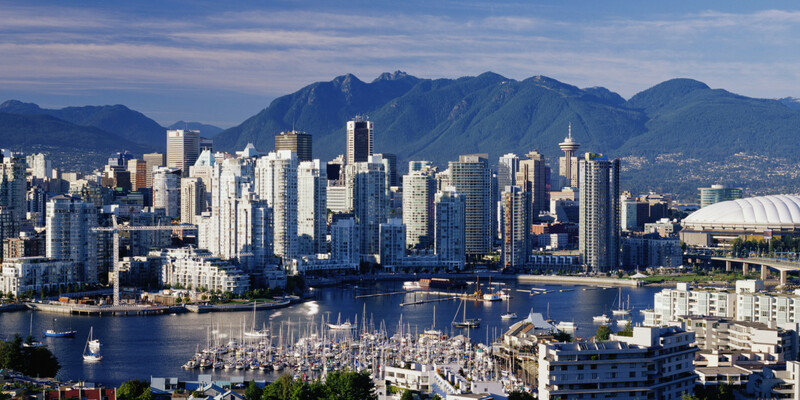 Our Vancouver and area assistants can support your needs in a wide variety of specialized sectors including the economic sector, trade, film, natural resources, technology, tourism, media, marketing, law and the trades. We boast a very knowledgeable Virtual Assistant Canada team who excel at their areas of expertise and we want to help you get the most out of your day so you can focus on your priorities. Our Vancouver Virtual Assistants would love to take numerous tasks off of your hands and can help with your bookkeeping and payroll, reception duties, database management, invoicing, creating sales reports, creating presentations, checking email, creating mailing lists, calendar management, researching, transcribing, writing, editing, social media and marketing – and so much more! One of the easiest ways to start delegating work and becoming super productive is to hire a Virtual Assistant in Vancouver who specializes in their field to help you excel in yours. The best part is you can assign single tasks or you can choose from one of our many client-friendly packages that start at 10 hours a month and up. We have a wide variety of options for our clients because we know that one size doesn’t fit all – and it shouldn’t have to. Hiring a Virtual Assistant Canada team means you don’t have to worry about recruiting costs, office equipment and space, or employee-related overhead such as benefits and payroll tax. If you have a seasonal business, you will no longer have to pay permanent wages during the downtime. With a virtual staff, you only pay for the services performed based on an agreed-upon contract. Some executive assistants work on an hourly rate, and some get paid per project or task. We all have tasks we don’t have time for or simply hate doing so let us know how we can help you grow your Vancouver business while our talented Vancouver and area Vancouver Virtual Assistants help you hit the ground running every day.